innovations offered by the company but, it also provides them with a chance to test the equipment first-hand. 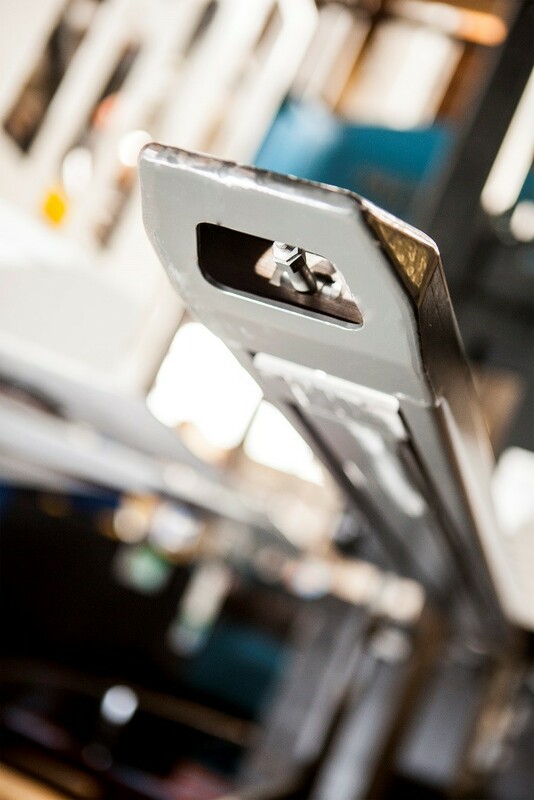 One such example is the Manual KOOI-REACHFORKS® display. 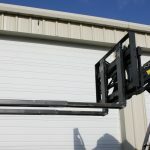 Ed Ketcham, Sales Manager, says, “It’s awesome to have those inventive lift truck forks here as this allows customers to see how easy they are to use and they’re able to gain a better understanding of how KOOI-Forks can be applied for handling differing load sizes, dual pallet handling and more”. Ed says, “The KOOI-Forks provide a nice complement to our beautiful 9,000 sq. ft. Customer Experience Center. Riekes conducts scheduled tours of close to an hour however, visitors are encouraged to get hands-on with the equipment, so your tour may last longer. 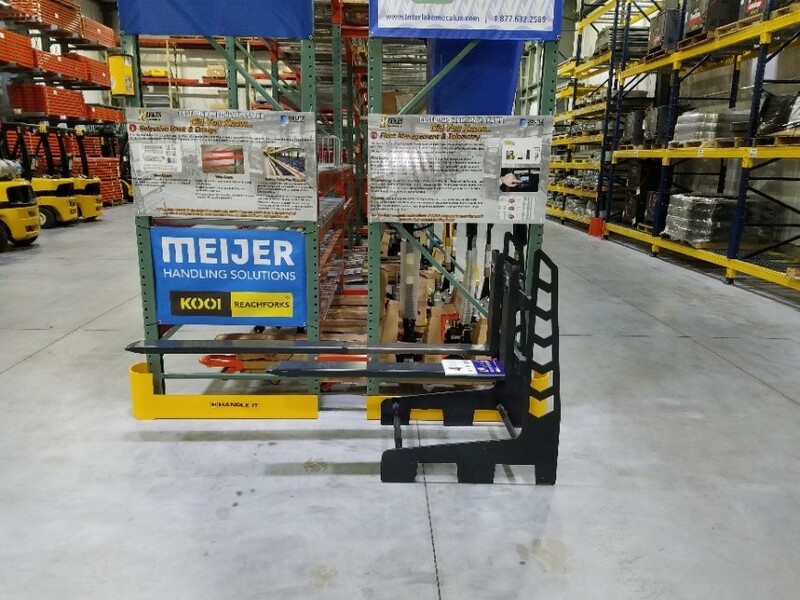 After visiting over 20 different stations including the MEIJER HANDLING SOLUTIONS display, you will leave the Customer Experience Center having vastly expanded your knowledge of the material handling business and what Riekes Equipment has to offer. 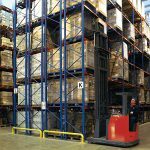 Together with the knowledge of our key suppliers like Mike Yacks, Sales Manager of Meijer Handling Solutions, Inc., we have the right tools to offer the most suitable solutions”. Riekes Equipment Company was founded in 1936 by Samuel Riekes, his sons Max and Henry, and son-in-law Mort Richards. From the original business recycling bottles in the barn, the business grew along with the material handling industry itself to include conveyors, hand trucks, and lift trucks. Riekes has grown to become a leading warehouse solutions provider boasting such achievements as MHEDA MVP status five years in a row and they have earned the prestigious Yale Dealer of Excellence Award 17 of the last 21 years.